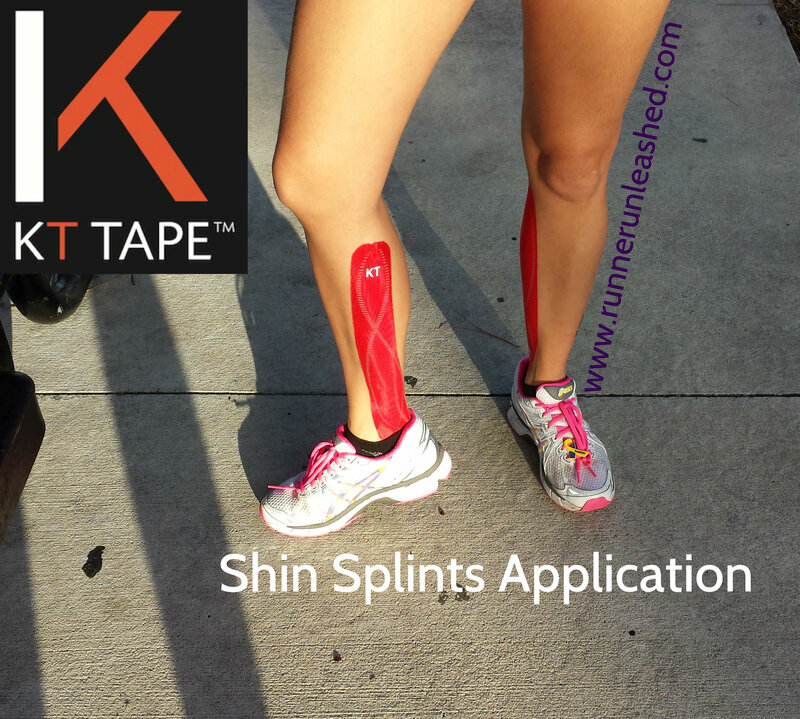 Are you having problems with shin splints?? I hear the word shin splints and I cringe! It is a common running injury we sometimes get! I know I have written and talked about it before, but I am refreshing your memory to help you out! 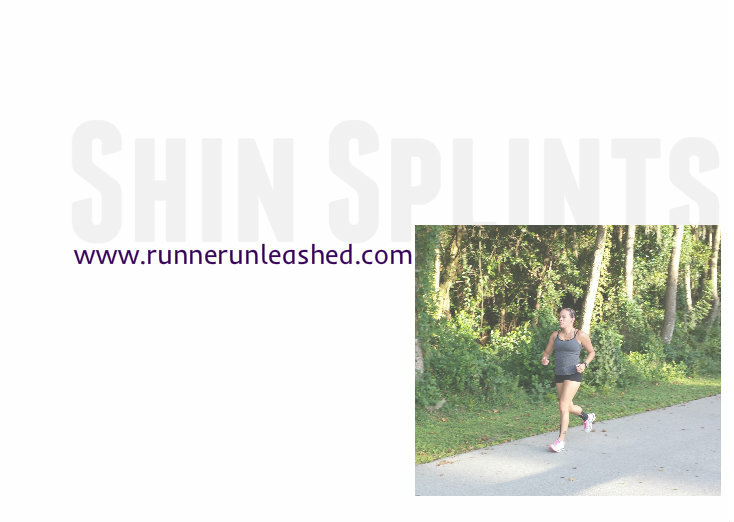 Having Anterior shin splints, which is towards the outside of your shin muscle, is usually caused by weak calves. Or even not enough stretching and strengthening. 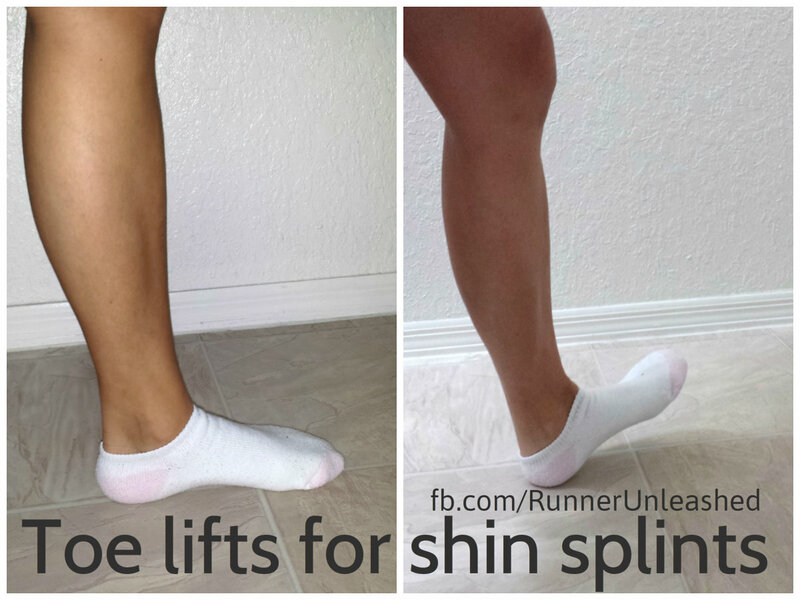 Keep your calf muscles strong to avoid anterior shin splints. Once you feel shin pain coming on, you should stop running until it heals, or decrease your distance. R.I.C.E. I am a big believer in ice therapy for recovery. Rest, Ice, Compress, and Elevate your shins once you feel some pain or discomfort. Wrap some ice packs/frozen peas with an Ace bandage around your shins and elevate them for about 15 minutes. STRETCH! STRETCH! STRETCH! Stretching after running with certainly help ease muscles soreness and pain. 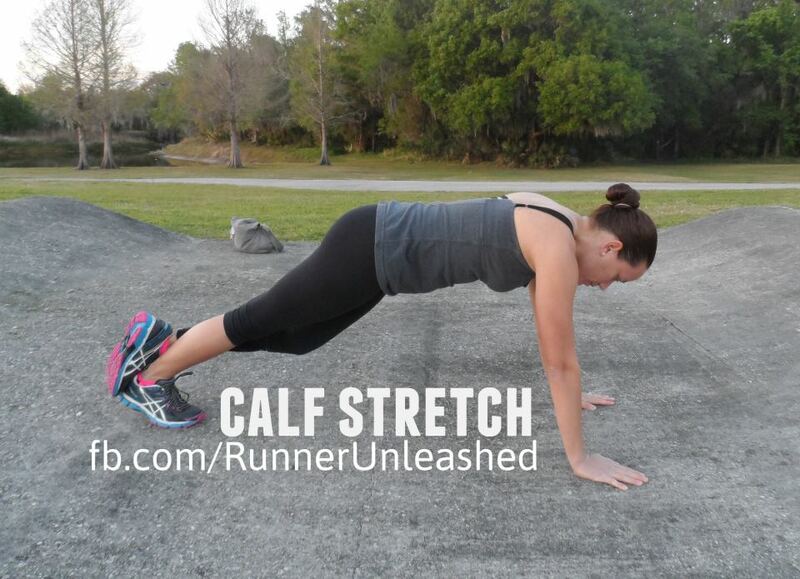 By stretching your muscles post run, you are allowing them to return to form. I also sometimes do some mild stretching before a run. Usually stretching the muscles I will use most. 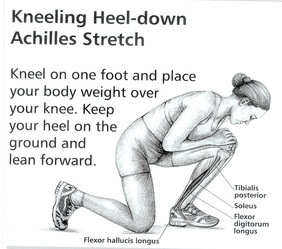 Stretching your Achilles with certainly help with shin pain. Point your toes away from your shins and hold for 3 count, bring it back towards your shin and hold for 3 count. Do a couple of those a day to stretch and strengthen your shins. 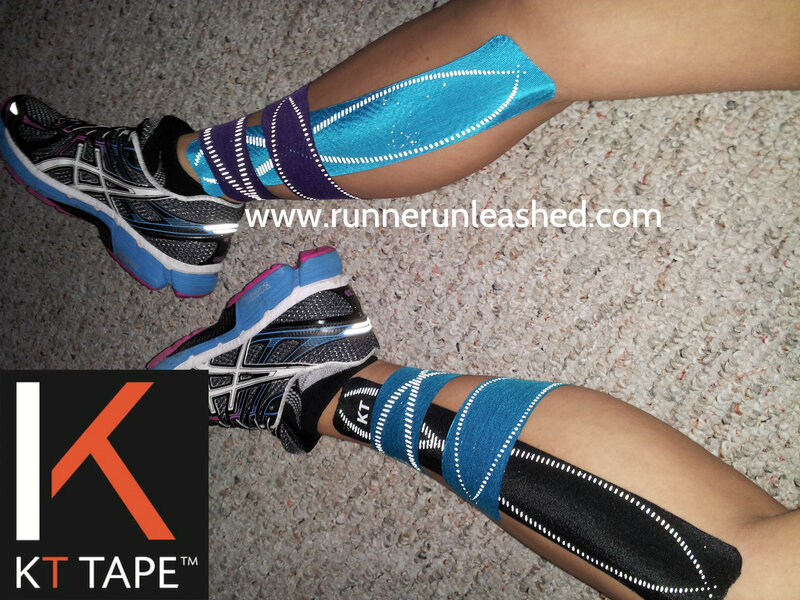 This works EXCELLENT for Anterior shin splints! Cross training instead is also a better option. I know most of you find it hard to not run on scheduled days, but sometimes rest days, or giving time for an injury to recover is best. But cross training like biking or swimming is a great alternative. Obviously when you return from a running break, increase mileage by 10% to prevent the shin splints from returning. Having two different pairs of shoes to alleviate the stress when you run can also be effective. Make sure you are getting the proper shoes for YOU. Avoid running on hard surfaces like concrete and avoid hills!!! Don’t do any heavy leg work until the pain is gone. 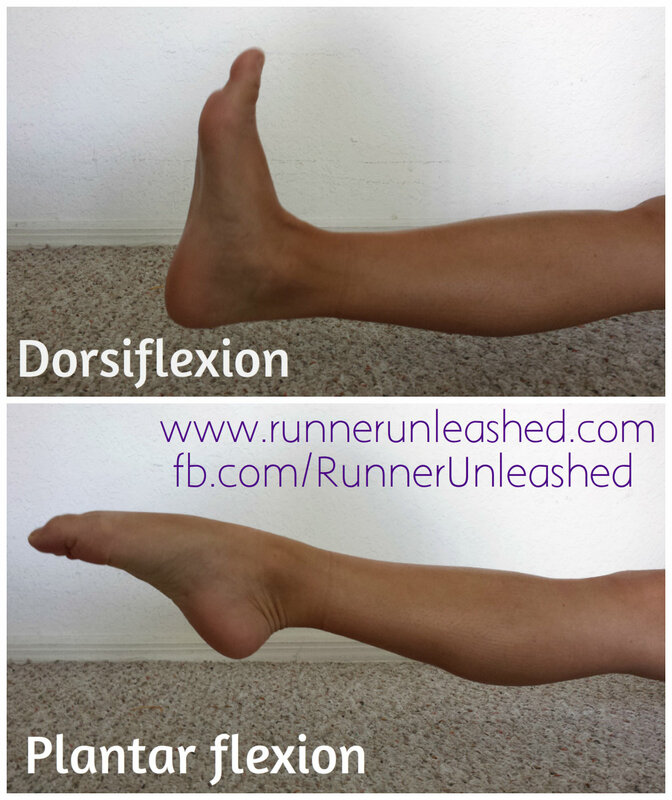 If you have recurring shin splints, STRETCHING is a must!!!!! 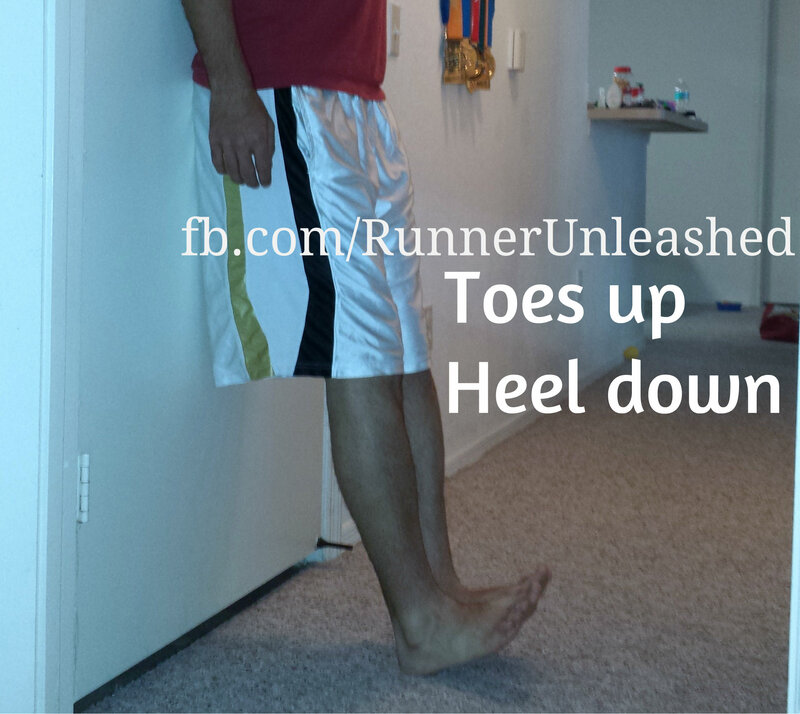 ALWAYS stretch your calves and Achilles after a run to prevent them from coming back!!!!! 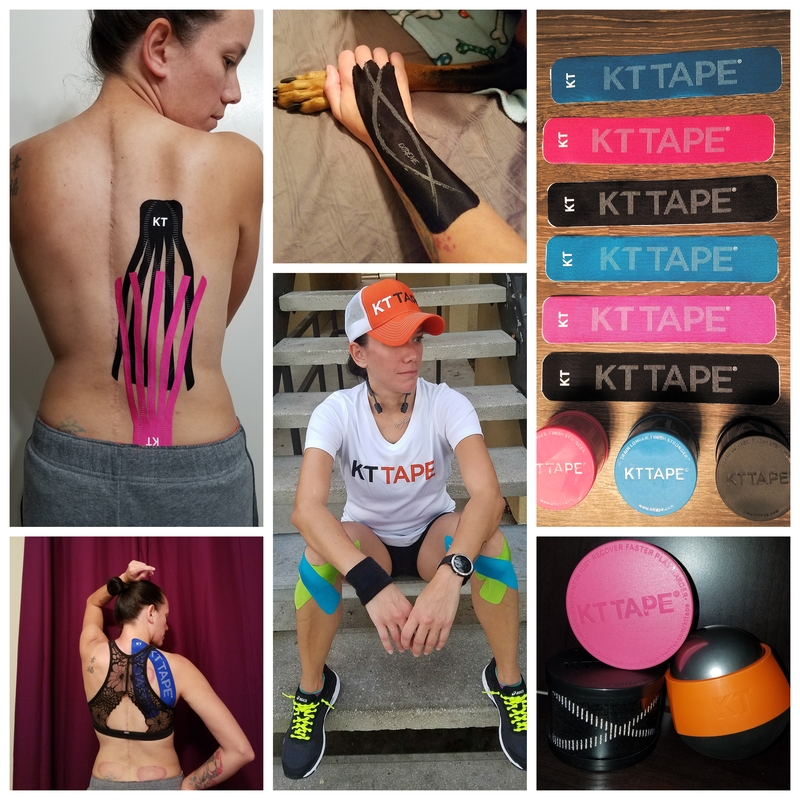 USE KT TAPE!!!!! You all know how much I rely on this stuff, but it REALLY works!!! There are a few ways to apply the tape and to what area, but it’s very simple! Make sure to stay smart and healthy. If your shins are very painful, treating them, and taking some time off would be best. Sometimes the pain does get unbearable and you might need to see a Doctor at that point to make sure there is no stress fracture, or compartment syndrome. It’s better to be safe than sorry! 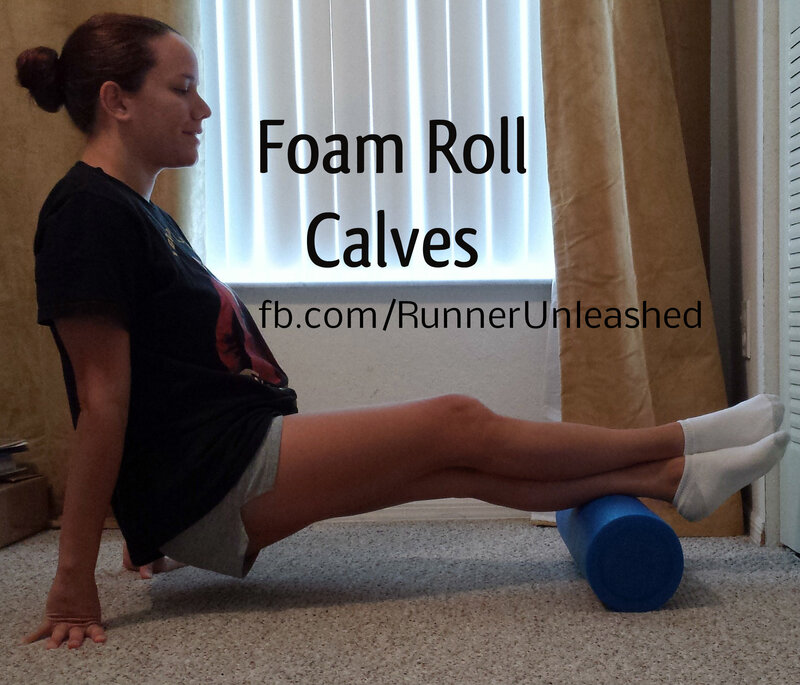 Take care of those legs runners! Hi Cheetah, it’s Shaun from Lean Mean Running Machine. I think this is one of the most comprehensive guides out for shin issues. I have been meaning to write one myself for quite some time, but now I don’t need to! I’m going to simply write a short post and link t this page for others to check out. Happy Running! It can be, try doing ankle rotation and stretch your Achilles a day see if it helps. If not let me know. Oh my shins…. Thanks for this! Thanks! Hope you found it helpful! Previous Previous post: Are you Running on the wall yet!!! Next Next post: Chocolates, racing, and more chocolates!